Spaces are uplifted by daylight and views out to the world beyond the monitors and tubes, which plays a part in reducing the negative impact of the experience on patient and carer. The Harley Street Clinic operates within a period building, which presents particular challenges to the clinical environment. The client brief sought to reconfigure the setting to link all ITU areas together and to implement a modern, uncluttered layout with the latest equipment. 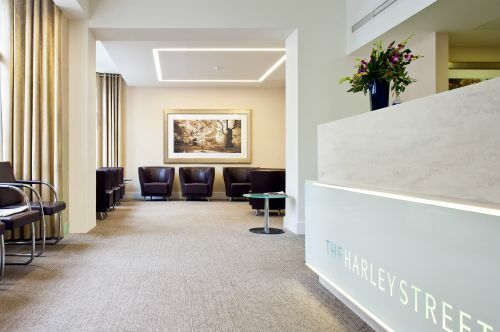 The existing building’s less hospital type attributes have been used to fuse highly technical healthcare parameters with more reassuring characteristics to lessen the emotional stress of the experience for both patients and their carers without compromise to clinical function. 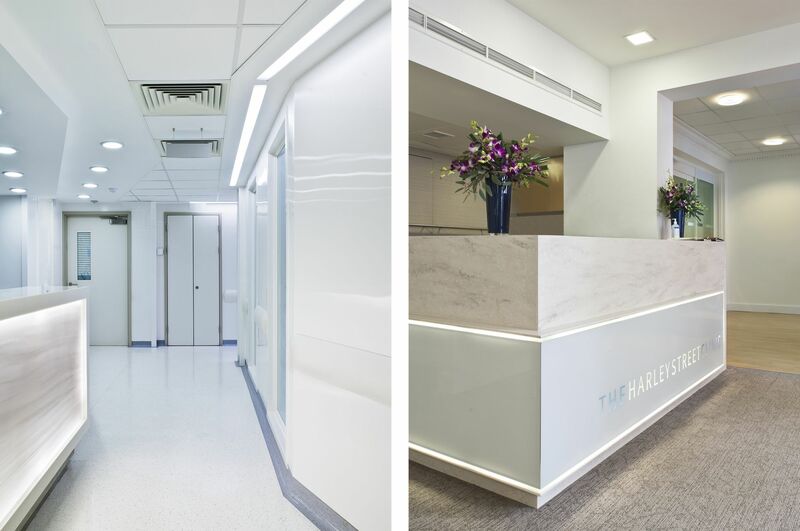 We’re delighted to have discovered a team of architects who are able to translate the needs of patients visitors and staff into a such a successful design. 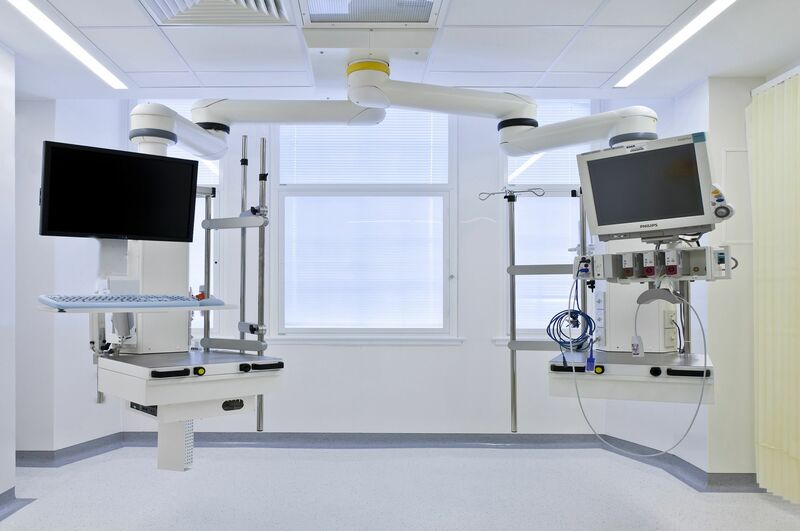 Sonnemann Toon managed to address our complex operational and technical requirements without compromising on aesthetics.